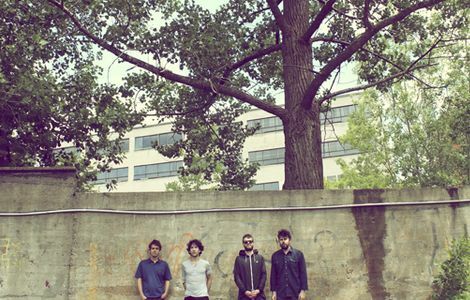 Suuns drop new track Edie’s Dream ahead of second album Images Du Futur. 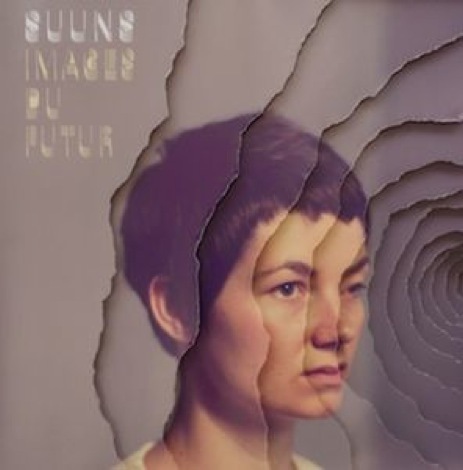 Suuns are readying their second full-length album, Images Du Futur, out via Secretly Canadian on March 4 2013 – and have dropped this seductive new single Edie’s Dream. The Montreal four-piece are set to play a handful of UK and European dates including The National-curated ATP on December 7-9. The first single, Edie’s Dream is a stark, skeletal boogie characteristic of their critically acclaimed first record, Zeroes QC. Take a listen. 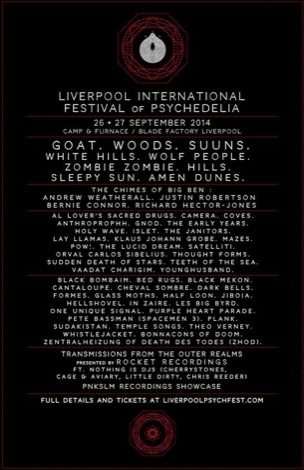 Getintothis reviews Suuns at Liverpool Music Week. 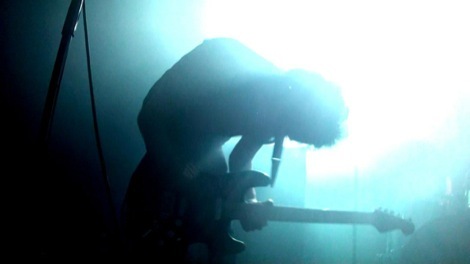 Suuns in Getintothis‘ Top 100 Records of 2011.